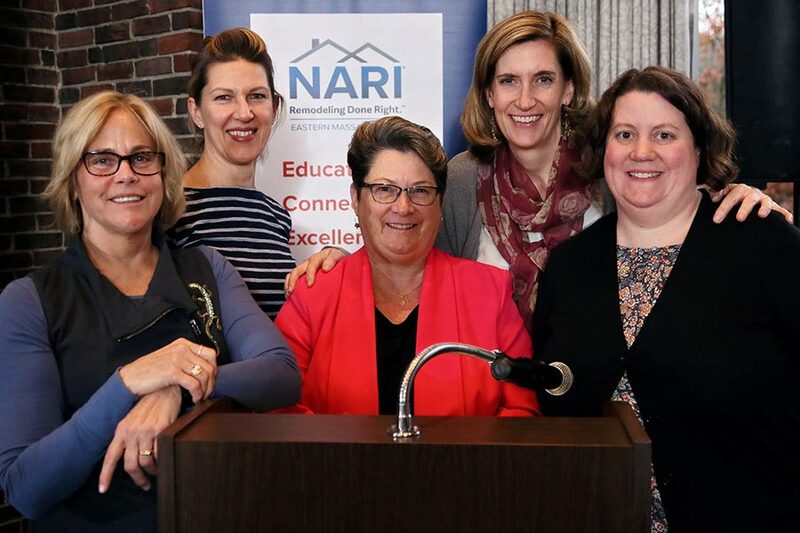 On November 13th at Wellesley College, the Eastern Massachusetts chapter of the National Association of the Remolding Industry (NARI) launched its inaugural “Women in Remodeling” event to showcase incredible local leaders and to support and inspire women in the industry. F. H. Perry Builder was pleased and proud to be included amongst the panelists that inspired a two hour conversation amongst the high caliber, professional attendees. Moderated by Kimberlee Dow-Marcotte, Dovercraft, Inc. The panel discussion focused on achieving success by recognizing, valuing, and leveraging differences within the remodeling industry. It was an event full of energy for candor and curiosity.